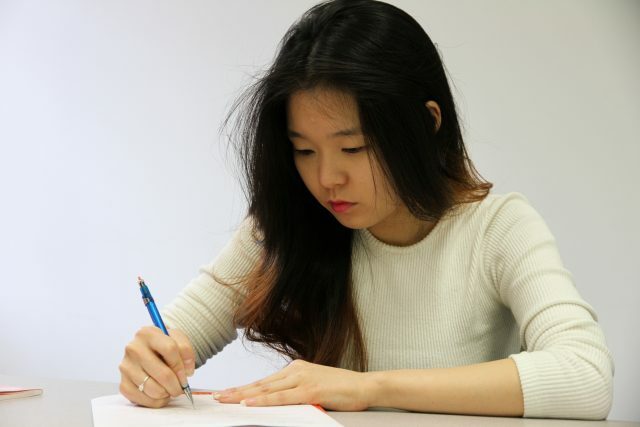 What to know once you decide the IELTS Test is the test for you. Question 1: Where can I find the IELTS test dates? *General Training availability varies by location. Question 2: What is the address of the IELTS Test Centre? ILSC offers the IELTS test at our five accredited ILSC campuses in Canada and the USA, as well as several affiliated locations. Question 3: By what time should I be at the IELTS Test Centre? Arriving at the Test Centre on time is very important. This means arriving at the beginning of the registration period, and not when candidates are being seated in the examination rooms. Toronto and Thunder Bay Registration: 8:15–9:00 a.m.
San Francisco Registration: 8:00–8:45 a.m.
New York Registration: 8:00–8:45 a.m.
We hope this first entry in our IELTS FAQ series was helpful and informative. Check back soon for the next entry when we’ll continue answering questions about what you need to know before your IELTS Test. Interested in IELTS Preparation Classes? ILSC offers the IELTS Mastery Program and IELTS Mastery: 6.5 and also has general IELTS preparation and evening classes to get you ready for your test.